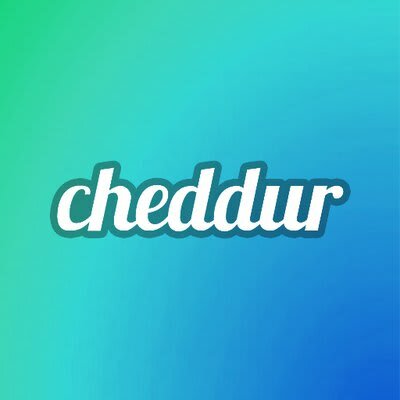 Cheddur = Yelp for cryptocurrencies. We’re a social network for the average person to find, learn about, and get started with any digital currency or service in a fun and easy way. And on the flipside, we’re an advertising platform for coin and service developers to promote their projects, get discovered, and build communities of users and investors. 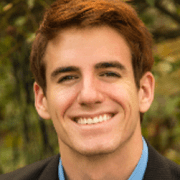 Are you passionate about cryptocurrency? Do you hurdle over obstacles on your way to success? Are you willing to go above and beyond to help bring our vision to life? If so, contact us.